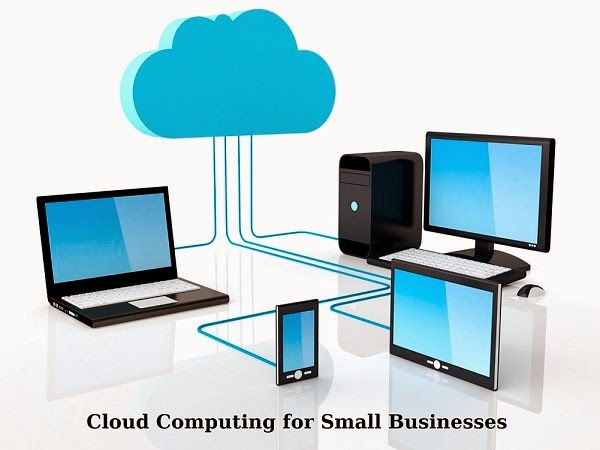 Why Cloud Computing is the best for Small Businesses? 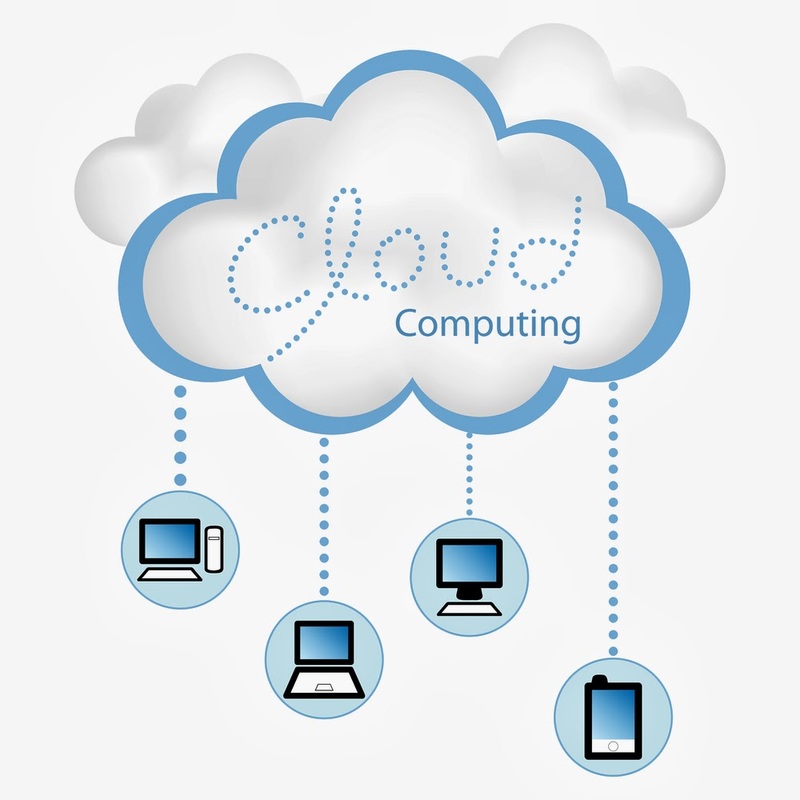 Cloud Computing – Reasons Why It Make Sense For The Small Businesses To Go For It! Today, small businesses spend most of their time finding a low-cost and effective IT infrastructure in order to support their ever growing business needs, and cloud computing might be a great alternative for them! It enables the small businesses to concentrate more on streamlining their business operations while reducing the up-front capital costs and help them stay ahead of the competitors. Many small businesses have shifted to Microsoft cloud applications or approached cloud computing service providers to take backup and recovery of their business-centric data. Taking backup of data over the cloud enables organizations to share resources with other businesses while harnessing the power of this amazing technology. According to the CDW Cloud Computing Tracking Poll, almost 84% of the businesses use at least one cloud application. Of course, cloud computing services bring a whole host of benefits like cost-cuttings, convenience and simplicity for the small business, but is it really worth moving to it? Let’s discuss a few points to identify whether it actually makes sense for the small businesses to move to the cloud computing. One of the major reasons why cloud computing is right for the small businesses is that it allows access to enterprise-level equipment that is practically impossible within a budget of the small businesses. No matter what you want, whether you want a super-fast server to deal with your database or anything else, you can easily access such high-end servers within a distributed resource environment. This at the end helps your small business to leverage from a high performance while getting rid of paying for expensive servers. The concept of Infrastructure as a service is similar to any other cloud computing service providers. 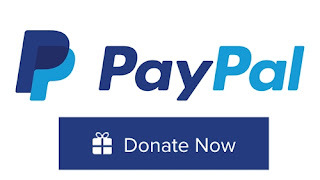 This means you have to pay on a pay-as-you-go model. So, no need to pay for the computing power that is not at all required for your small business. Moreover, you can also scale your services to fulfill your small business needs & deeds. Choosing cloud computing service provider will enable you to overcome additional cost that you’re paying for the network technicians. Whether it is about upgrading hardware, fixing hardware issues or finding out the network outages, the cloud computing services will take care of all your network needs. Combining IaaS with SaaS and PaaS forms another category of cloud computing in which SaaS is utilized for the applications and PaaS is utilized for the development of the software over the web. In such scenario, if you are planning to take your entire infrastructure to the cloud, you can be assured that your IT infrastructure will work smoothly with all your development platforms and business-centric applications. Apart from access to the enterprise-level networking elements or switches, cloud computing could help the small business leverage from enhanced bandwidth setup. Setting-up the business servers over the cloud would help businesses to access bandwidth that is at the data center, not in the conventionally available in office buildings. All the computing takes place in the data center. There are certain cloud computing service providers that enable small businesses to install their own development platforms and operating systems on their own. As most of the data flows through the data centers, it has opened up the new doors of opportunities for the small businesses to save more as they can easily analyze the data available over the cloud. With the cloud computing, all the web and application servers are in the data center of the cloud host. This means you can easily access it anytime and anywhere you want. Apart from all these, it enables the small businesses to collaborate with clients, suppliers or even with the colleagues on the go. The above reasons definitely make sense for the small businesses to go for the cloud computing, but one should also consider the downsides associated with it. Do you have more reasons to share? Share it in the comments…!